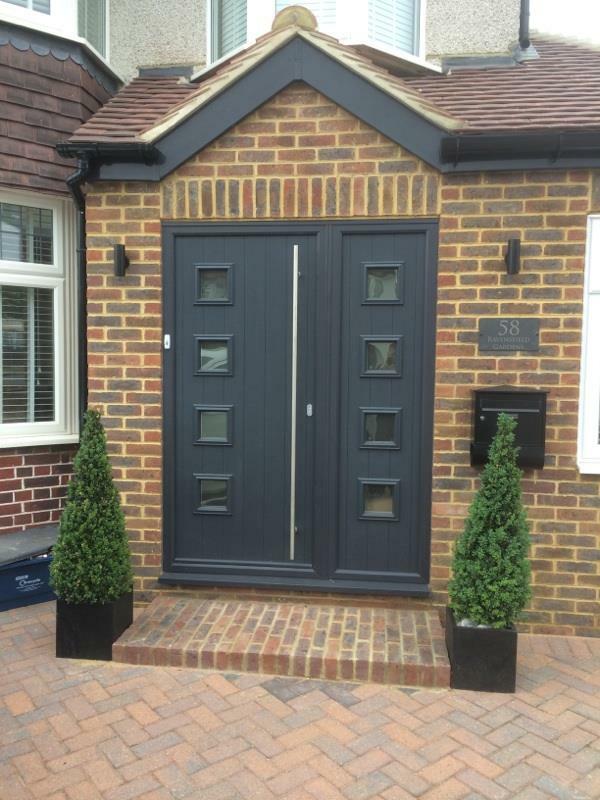 As Barnes, Sheen and Mortlake’s top glazing specialists, here at Merton Windows and Doors we can offer all types of solutions for home and building improvements. We are an independent, FENSA-registered company and have the knowledge, expertise and track record to handle the design, supply and installation of a huge range of glazing products, including all types of windows, doors, conservatories, porches, roof lanterns and roof lights. 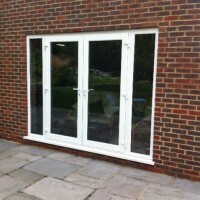 We can install both double glazing and triple glazing, depending on your requirements. All our products can be made to measure for homes, businesses and other commercial or industrial buildings, so they are made to your exact specifications. 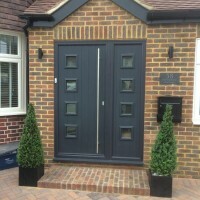 We source all our windows, doors, roof lanterns, conservatories and porches from the UK’s leading manufacturers, offering our customers the best technology and craftsmanship. 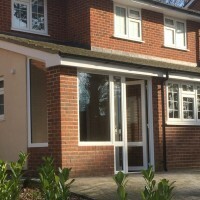 We know there are many companies out there but by choosing Merton Windows and Doors, you are guaranteed a personal and friendly service, combined with excellent workmanship. We have an average rating of 9.79 out of 10 on Checkatrade.com for our tidiness, courtesy, reliability and timekeeping and workmanship. 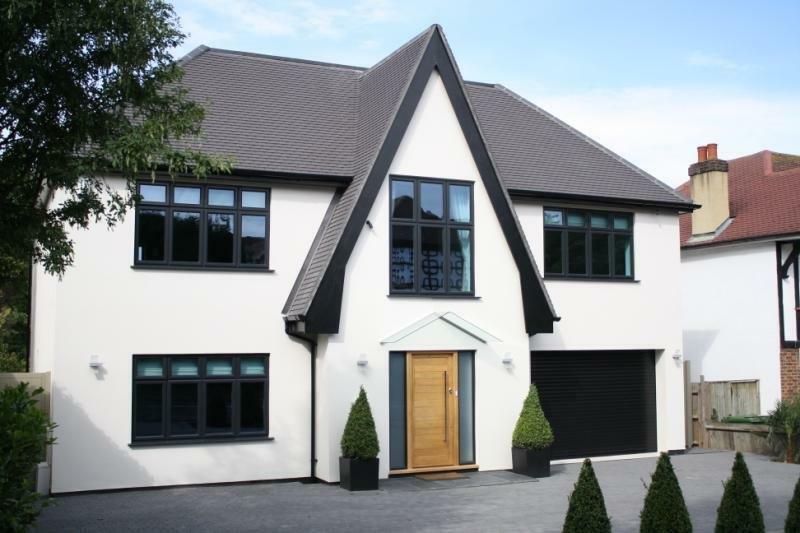 Alongside a range of doors, we also supply and install aluminium windows, uPVC windows and timber windows in Barnes. We are always happy to offer a consultation, followed up with a no-obligation quote and scaled drawings. There is no better way to discuss the options and find out what the best products are for you and your premises. Call now on 0208 542 2233 for more information. Require new double glazed windows ? 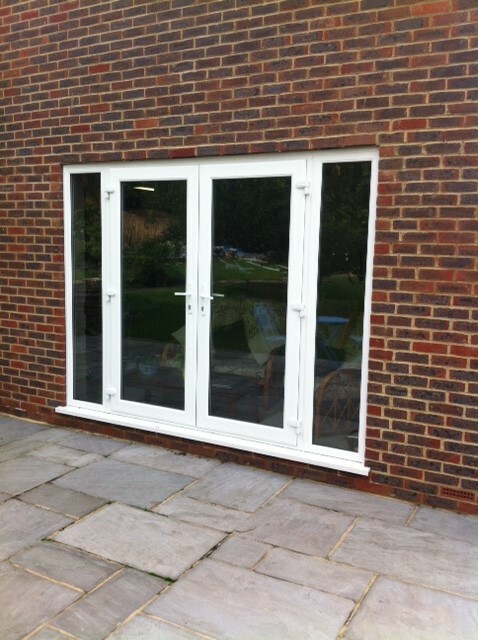 Why not get an estimate for new windows in Barnes?